A YEAR OF JUBILEE REVIEWS: Vocab Videos to boost your High Schoolers Vocab! 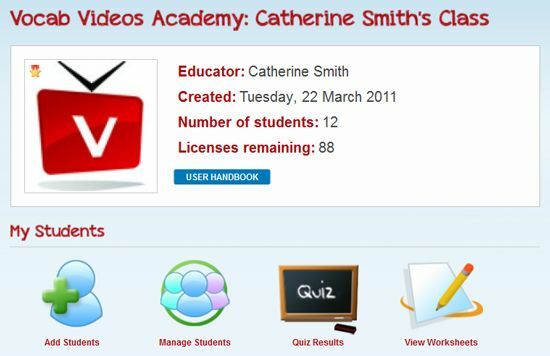 Vocab Videos is made by A-List Education , experts in college readiness. I need an expert as I get ready to launch our first home school graduate this coming spring. As I am the school guidance counselor and teacher, my time got away from me and we just got the ACT scheduled for Sept of his senior year. Quickly approaching, I set Dakota up with the Vocab Video's that I am reviewing for TOS. 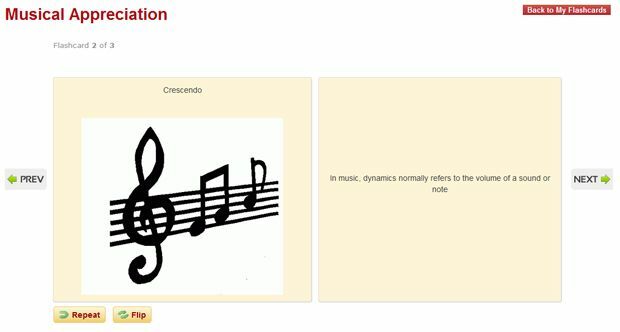 The videos contain 500 essential vocabulary words to ready students for the ACT, SAT and other tests. The videos are broken down into mini series, each episode containing about 20 words and lasting 10 minutes. With 25 mini series it is easy to break it down into weekly times spent on Vocab Videos or daily if you are in a time crunch. I didn't get any complaints when Dakota tried it out and watched the first 3 mini series. The acting is very good! These characters are funny and engage the student into their funny skits. The episodes are parodies of popular tv shows today. We don't really watch TV that much, but Dakota did know about 'Office' and 'Lost' that were two of the shows being modeled. It is geared toward high school age students. Though young kids may be drawn to the TV like videos, the subject matter at times won't really entertain them. Some of the words mentioned I didn't even know, so there is a definite plus to working through these videos prior to testing. Vocab Videos, brings vocabulary to life on the big screen! Along with the vocab videos there are quizzes to test how they retained. Dakota did well on the quiz, seeing an improvement over time also to a perfect score. The quizzes only took him 2 minutes to complete, so they aren't overly paperwork oriented. In addition there are worksheets available to be printed off such as crossword puzzles, and other paperwork to help cement those vocab words into your high schooler. 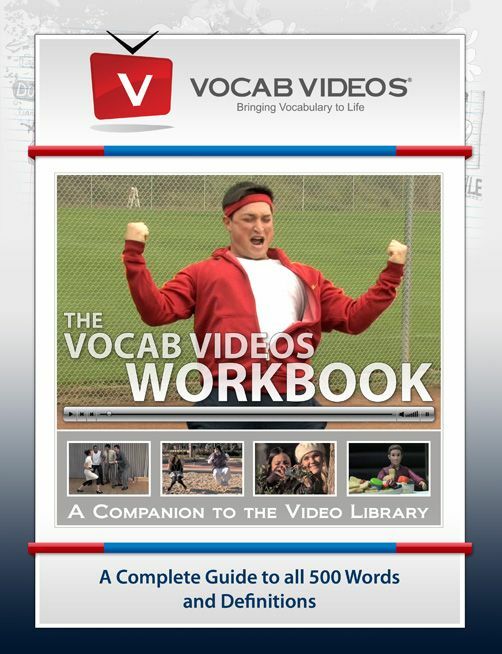 There is a separate workbook Vocab Videos SAT Vocabulary Workbook $11.99 for extra help in studying. There is an option for educators to purchase this online subscription and depending on how many students they have, the price fluctuates. 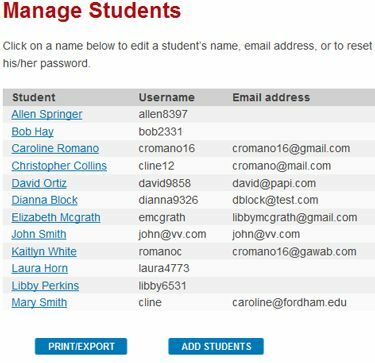 With 20 students you can get an educator account for $74.99. This would work out great with a co-op or a tutor who is working with high schoolers. 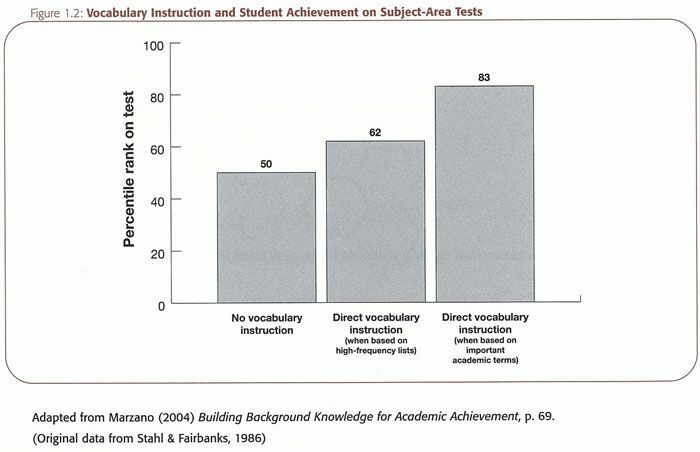 Having the vocabulary instruction is going to help your student be more successful not only in the upcoming testing, but also as they gear up for writing papers in college. The ability to effectively communicate with professors and potential employers is a great skill to attain! You can print out flashcards for the words you are struggling with, to get a little more time on them. As a member of TOS review crew I received a year subscription to the Vocab Videos. I was not required to provide a positive review, only a honest one.